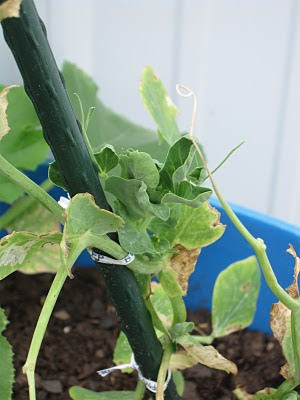 DangerousCrayon: How does my garden grow? It's been about a month and a half since I last posted about my garden. I haven't killed anything yet. 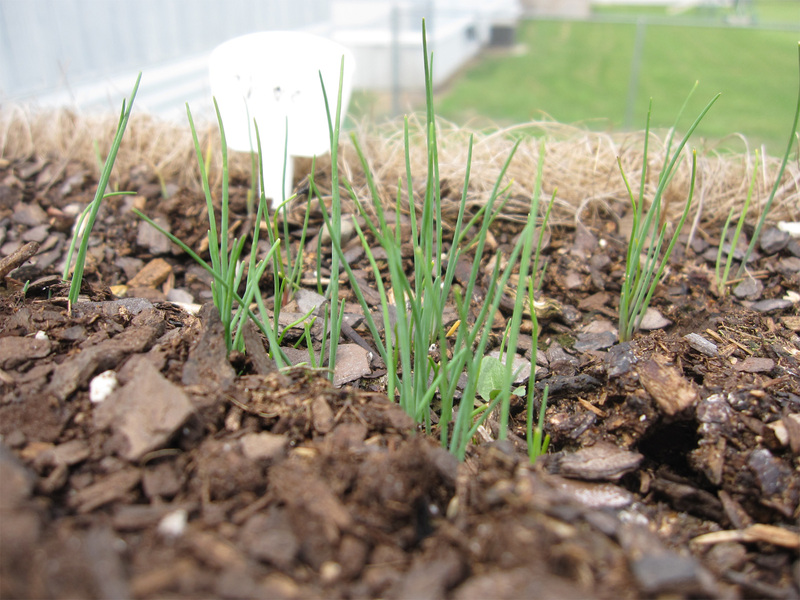 Everything that I planted from seed has sprouted. 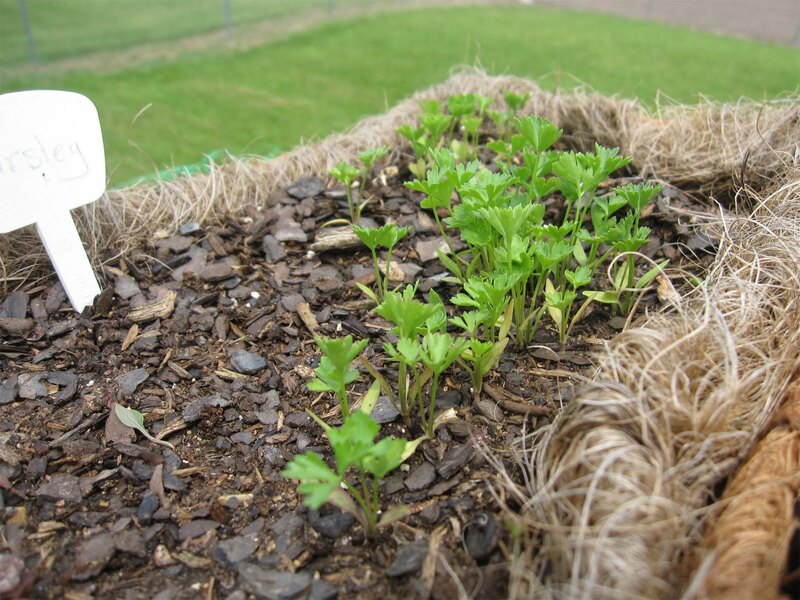 All the seedlings I planted have survived transplanting. 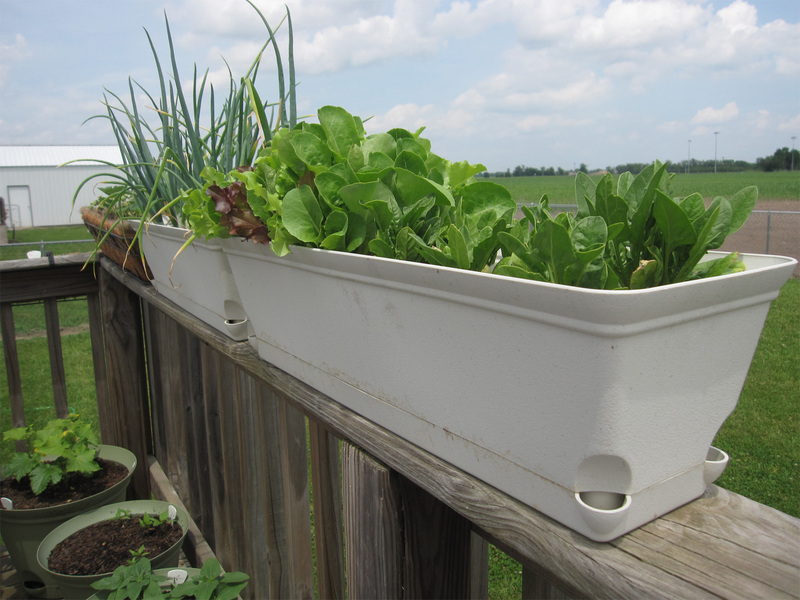 The onions, lettuce and spinach are doing okay, but they're not growing as much now. They had been getting yellow and stunted. 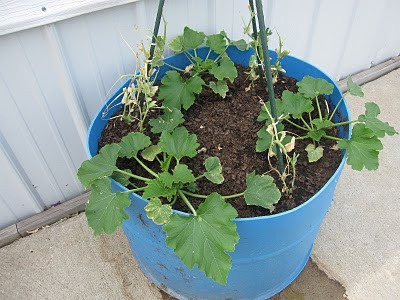 We had a a few week of near constant rain and then lots (think 5 inches in one night) of rain in the course of a day, and I think that might have caused some trouble in the plants being over-watered, and under-nourished. 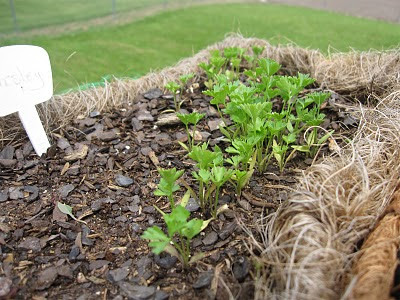 The parsley has sprouted and looks like it should do alright, but the chives rally haven't grown much in the last few weeks. Maybe the same problem as the lettuce. My sunflowers are growing nicely, and the peppers have finally sprouted. The tomatoes and cucumbers are doing alright. I bought the seedlings a more than a month ago, but only just got them potted a couple weeks ago. Not dead yet! The peas are looking kind of puny. Something has been nibbling the ends of the plant, and the lower leaves are yellow and spotted. I'm not sure what that is all about. The zucchini plants are doing well, though! I thought it might be deer, since Jude discovered some deer tracks in the ditch in front of the house. I moved this planter inside the fenced back yard. 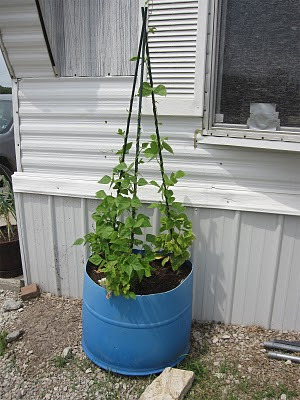 All the snow pea plants are growing some nice green leaves that haven't been damaged since moving the barrel, so perhaps problem solved. The beans are doing okay. Also a little yellow, but the leaves that got sun burned a few weeks ago (because I watered too late in the morning) are doing okay. The peas used to sit to the left of the beans, right out on the driveway. 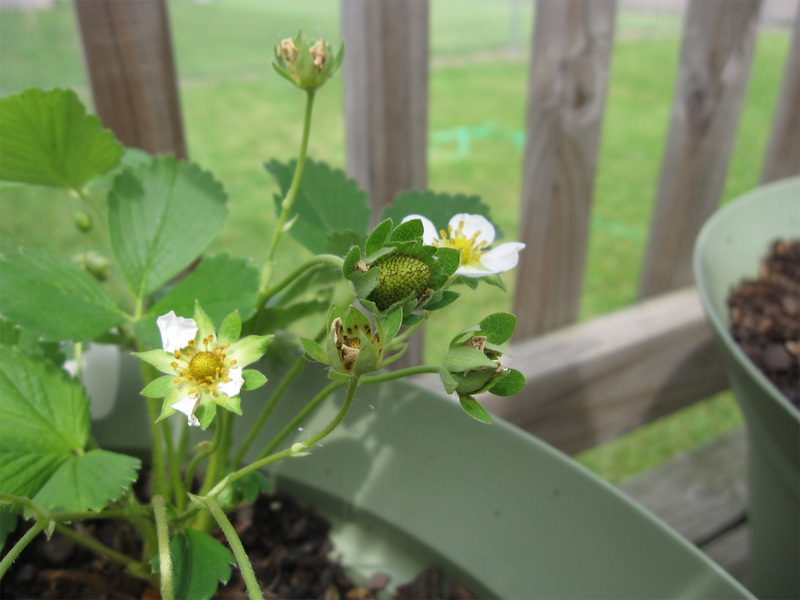 I ended up buy some different strawberry plants, and they are doing very nicely. 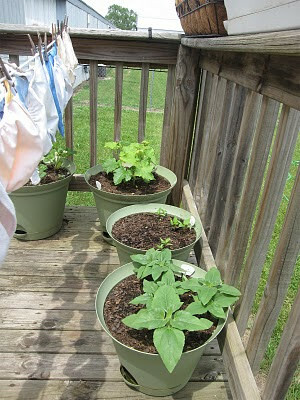 They are a tri-star variety, and they are supposed to be ever bearing (so, hopefully some fruit throughout the summer). I have several pretty white blossoms. I also have some blossoms that have faded and are now growing into fruits! I rescued some garlic from my former garden (apparently we didn't get all the cloves from last year, and it lived on!) and put them in a pot. I thought they might die because they were handled pretty roughly, but they have pulled through and I have a pot of garlic greens that I hadn't expect in my container garden. I forgot to take a picture, and it's hot - you saw the thermometer a picture or two ago? 100 degrees? (Yes, I know it's in the sun, but still...) So you'll have to trust me that they are not dead. I hope I can resolve the yellow leaves problem. 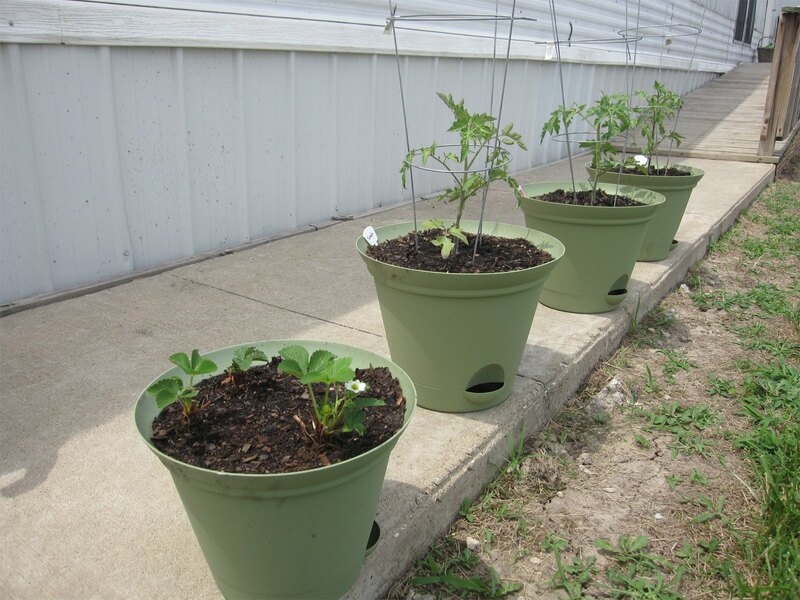 I've added some organic powdered plant food that has all three fertilizers (nitrogen, phosphorus and potassium). 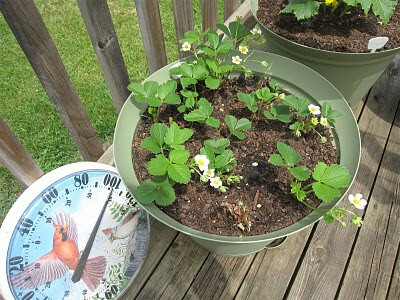 I had been using a different liquid organic plantfood, but it only had nitrogen, which is fine for growing green, but not so much for putting on fruit (so I've read). I am generally pleased with the progress of my garden. We're looking forward to harvesting our reward!